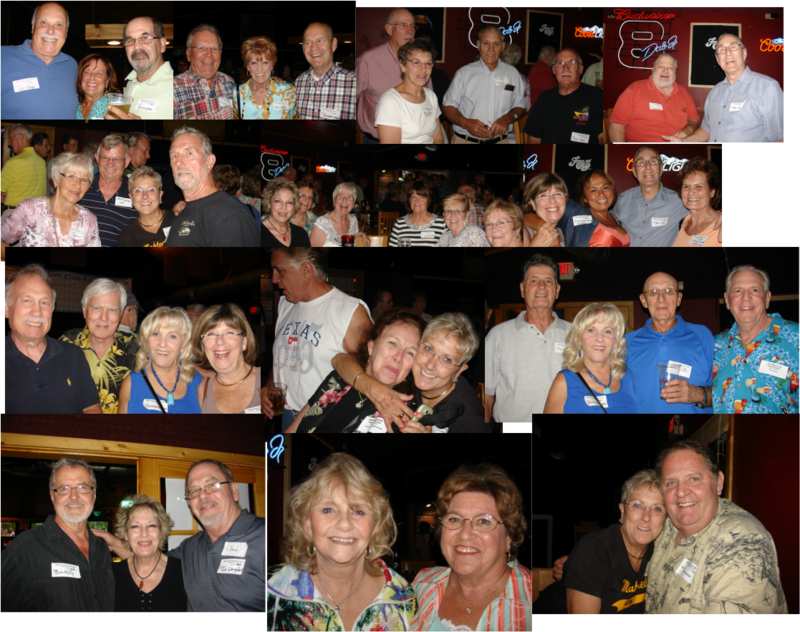 All Class Reunion - 2013 was a great time had by all. More pics to come and you may be in them....stay tuned!!! How many of these folks do you recognize?